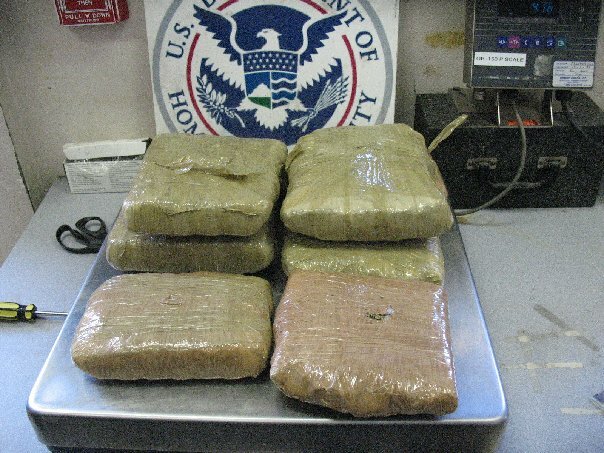 She was caught at the Nogales , AZ , port of entry with 10.45 lbs of marijuana. 94 years old. Wonder what's the purpose ? 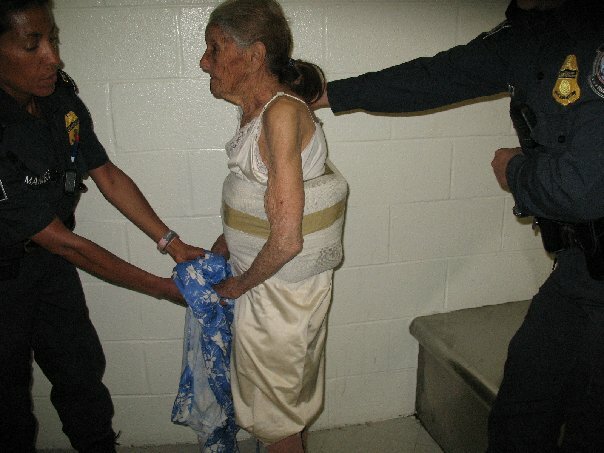 This poor old lady didn't load her body like this herself, the ones that sent her on her way to smuggle in drugs should be found and horsewhipped. This poor old woman probably didn't know what she was doing, or if she did, she was threatened. This is what the Mexican drug culture is all about - this is what we are fighting in our country. Why aren't our troops on the Mexican border instead of in Afghanistan? Let the Afghanis figure their own problems out, we have enough to deal with here. 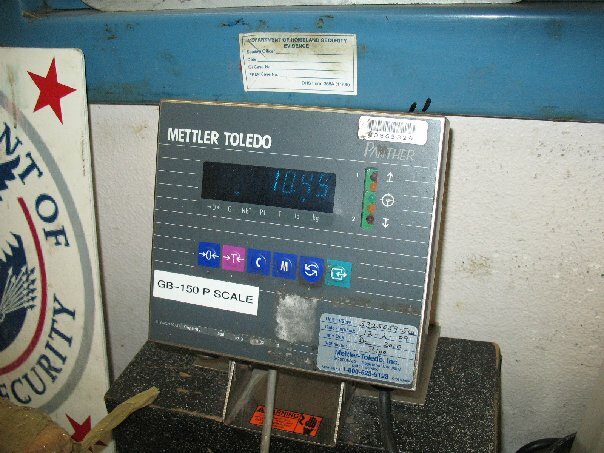 If you do the research it is NOT the Mexican drug culture, it's the El Salvador drug smugglers that are the ones that do this and they have no respect for human life. They have been slowly moving their way up the South American continent devastating different countries along the way. They helped make Guatemala one of the most dangerous countries in the world along their way to Mexico. And,now they have taken over Mexico. And, we are seeing their brutality even more here in the US. These things do not begin just next door, we are global community. And even though I am not in favor of invading other countries (at all)- we need to act like the global community that we are and find ways to prevent this before they become bigger problems like the thugs that did this to this poor woman that probably had her family threatened or needed food and water. This is the culture of any criminal enterprise. Not the Mexican people. But in business it is about kill or be killed and any criminal enterprise takes this literally. "yep our borders are secure"
They caught the lady, right?!?!!. It's a measly 10lbs of grass. Big deal, man. This isn't the problem. Easy fix. Round up only 20,000 illegal Mexican's, give each a shovel. Mexican's are hard workers, right? Station them along the border to dig a big canal. When they finish take them to cajun country to capture alligators. Now fill the canal with water, insert alligators, problem solved.